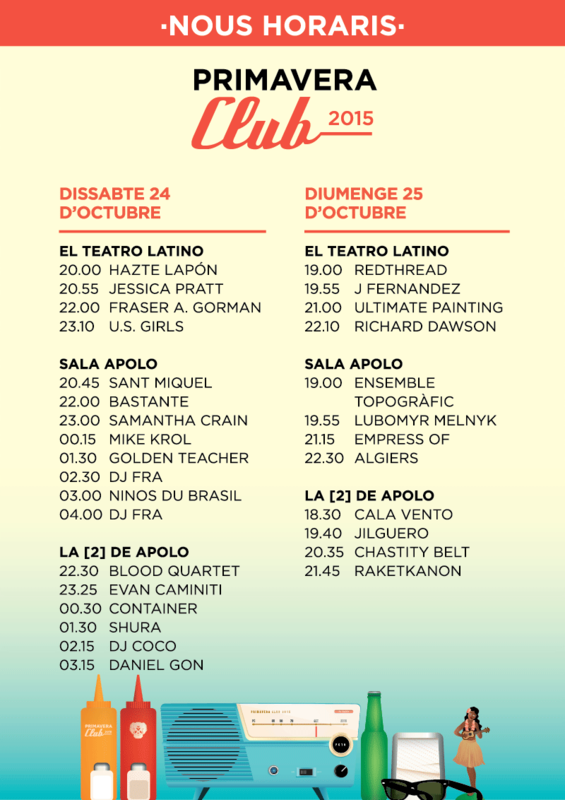 It is now possible to see the new timetable of the concerts originally programmed to take place in the Teatre Principal today Saturday 24th and tomorrow Sunday 25th October. All the concerts affected have been redistributed to the other venues of the festival (Sala Apolo, La  de Apolo and El Teatro Latino). There are no cancellations.